Susan Bluerobot: Challenge #92 "Brighten up your Life"
Alota challenge time againg The challenge for you is a theme challenge "Brighten up your Life"
Use something that brighten up your life on your card/project! 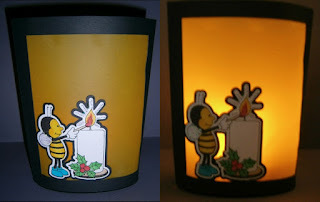 It can be a candle, a sentiment/quote, colors, people etc., everything that brighten up your life! - (TAG CODE ALOTA92) Have fun! All you have to do is create your card/project and upload it to your blog and/or to your online Gallery using the keyword Alota92. 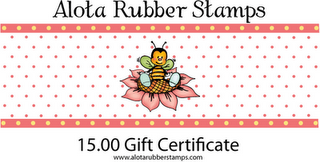 Don't forget to go to ALOTA BLOG and link it on Inlinkz so that everyone else can see it too.The prize is this! 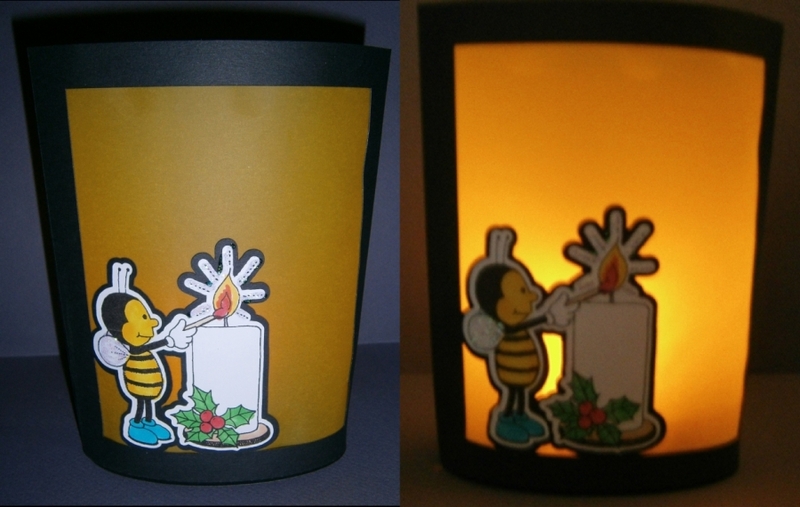 Thank you for the cute candle card you made for the Alota Rubber Stamps challenge it's so cute.